I was so intrigued when I first saw Cheryl Strayed’s memoir, Wild, in a bookstore a few years ago. The title suggested an exhilarating adventure. The cover displayed a single hiking boot and the words, “From lost to found on the Pacific Crest Trail.” I removed it from the shelf, sat in one of those cozy bookstore chairs, and explored further. She bought a pair of hiking boots that were too small and a backpack that was too big. She stuffed essentials into the pack that she named Monster and began a hike along the Pacific Crest Trail which started in the Mojave Desert of California and ended at the Bridge of Gods just north of Mount Hood in Oregon. 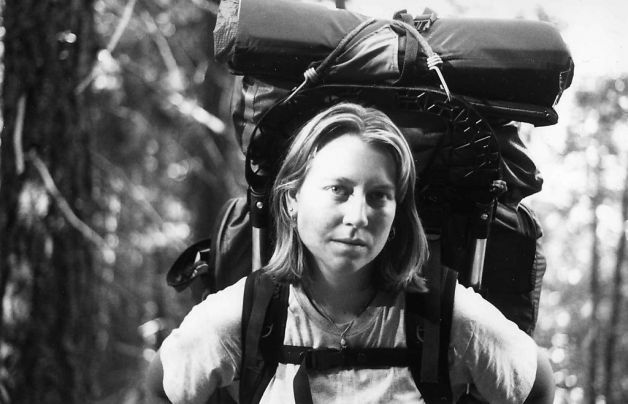 Cheryl Strayed with her backpack, Monster. As I thumbed through the book, I presumed that Cheryl Strayed must have exceptional athletic prowess to embark on such an intense journey; that she must have the courage of Joan of Arc and the daring spirit of Sally Ride. As it turned out she was simply a disenchanted woman who instinctively decided that a nice long trek in nature might be the transition she needed into a new and better world. And so she set off, fearing rattlesnakes and moose; inclement weather and predators, all of which she encountered. But she also met loads of kind-hearted people and experienced nature at its most supreme. She discovered the wonder of being alone in the wilderness and uncovered the force of her own soul. Of course, I left the bookstore with Wild in hand. I’ve read it twice so far and certain sections are part of my personal inspirational recipe when I need it most. Like Cheryl, I’m a writer, a hiker, and nature enthusiast. Although I’ve never spent over one-hundred days walking on a trail and I’ve never written a New York Times bestseller, I have experienced the healing power of the natural world and the clarity that writing delivers. The desire to write rises from the intrinsic urge to say something of importance. In this generative writing workshop with award-winning author Cheryl Strayed, we learn to trust that impulse, locating and exploring the true and imagined stories we most urgently have to tell. As we talk about the craft of writing, we delve into the less definable elements of successful prose writing—things like the role of intuition, obsession, disclosure, emotional risk-taking, humor, and the interweaving of seemingly unrelated elements. We write together, read out loud to each other, and discuss the art of written storytelling in a nurturing environment that is flexible enough to engage and challenge writers of all levels. Class begins on Monday and ends on Friday. 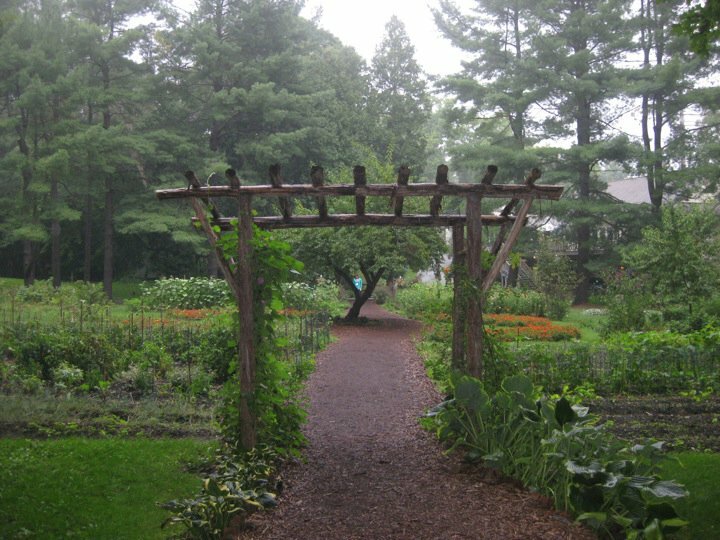 I am quite certain I’ll enjoy the process of sharing and learning from other writers including a master of the craft, Cheryl Strayed at the beautiful Omega Institute. Check back often over the next few days. I’d love to share this experience with you. Cheryl Strayed (Nyland) holds an M.F.A. from Syracuse University. She has authored three books: Torch, Wild, and Tiny Beautiful Things: Advice on Love and Life from Dear Sugar. Wild spent seven weeks in the number one spot on The New York Times Bestsellers List. The film, starring Reese Witherspoon, is slated for release on December 5, 2014. 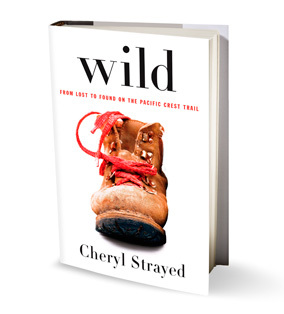 Categories: Uncategorized | Tags: Cheryl Strayed, Hiking, Omega Institute, Wild, writing | Permalink. This book “spoke” to me too, partly because of my experience walking the Camino de Santiago in Spain. However, my pilgrimage included stops at hostels along the way–extremely civilized as compared to Cheryl Strayed’s experience! I’m looking forward to your posts about the writing workshop. Hope you have a wonderful experience. I’ve heard that the Camino de Santiago is an amazing trek/pilgrimage, Sandra. I’d love to hear about it.